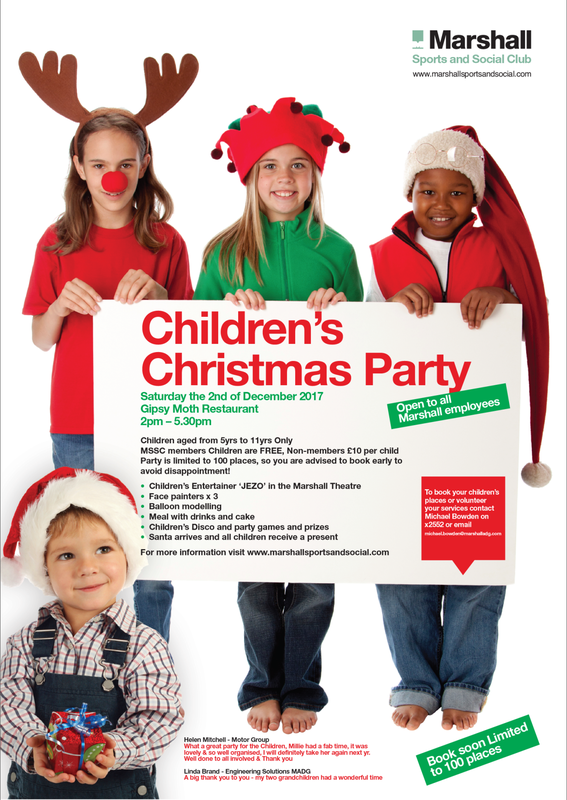 This year’s Children’s Christmas Party will be held on Saturday 2nd December at the Gipsy Moth Restaurant from 2-5:30pm. 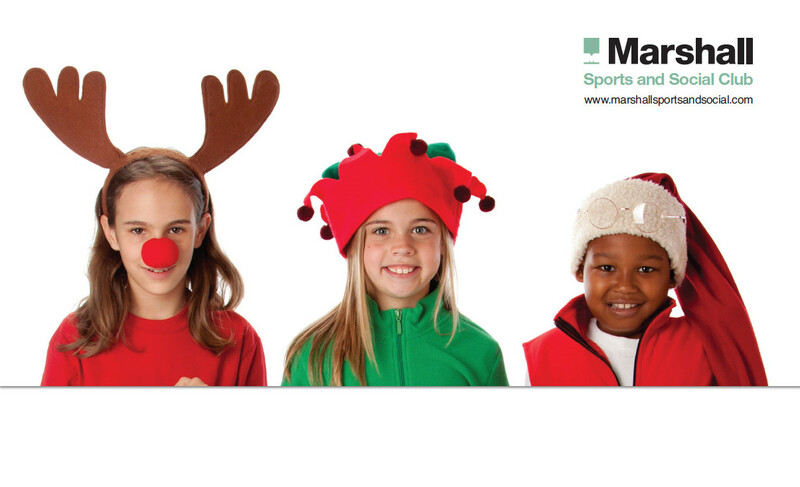 Children aged from 5-11 years old only; no younger siblings will be allowed on site due to security. Please note: The point of contact is Joelle Garden, not Michael Bowden as stated on the poster.